Does the roofing, fascias soffits, chimney or guttering on your property need attention? Then call us if you're in Willerby, Anlaby or indeed, any other HU postcode area. We are well established, and our staff have years of experience and exceptional skill and construct quality roofs that will add value to your home. We care about your pennies so we offer all estimates free of charge. Call us on 01482 549 915 to get yours or book in a free consultation with us! 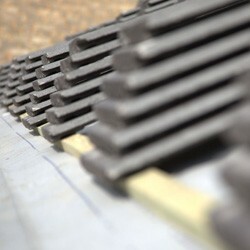 We cover all of Humberside, so if you live in Anlaby or Willerby, we can help you with your roofing requirements.